EURAO Individual Membership: What else? And the honor of being part of the first radio amateurs' federation across Europe borders. 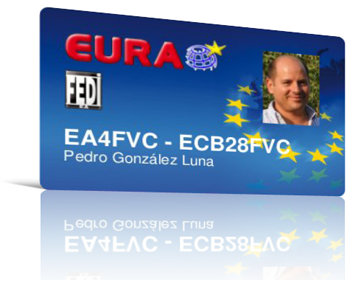 Payment can be done to this PayPal account: eurao@eurao.org or by credit card. Enroll here.